Keep hearing about that new Waka hotness but can't seem to find that much info about them? 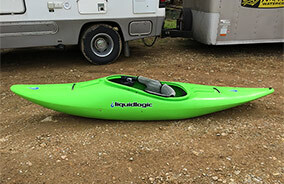 Check out our good friend Ben Ghertner's detailed Waka Kayaks Stout Review! Here at WeStroke, we get asked a lot about what our favorite products are. So for those looking to give a gift for the Adventurer this holiday season and beyond, check out part 1, apparel recommendations. Want to be fast on the water like Sam Sutton and Aniol Serrasolses in the Sickline Championships? Well, you need a lot more than a boat but it's a good start. Check out our review of the Waka Gangsta by team paddler Ben Ghertner. Go fast, take chances. If you own a truck like me, you love having a bed to throw all you gear in when you go on an adventure. The problem is whats the best way to protect your gear from rain and theft while you are out and about on a river or trail? 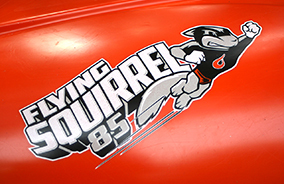 Truck Covers USA has you covered! When looking for a ultra light Hammock and Straps, look no further than the ENO Sub7 Hammock And Helious Suspension System. Check out our thoughts on this Ultra Light Hammock! Jackson's 2016 Rockstar has been out for for almost a year now, so it's high time we put together our thoughts on the boat and give you a review. If you want to know how this boat performs for the 250 pound paddler, read on! 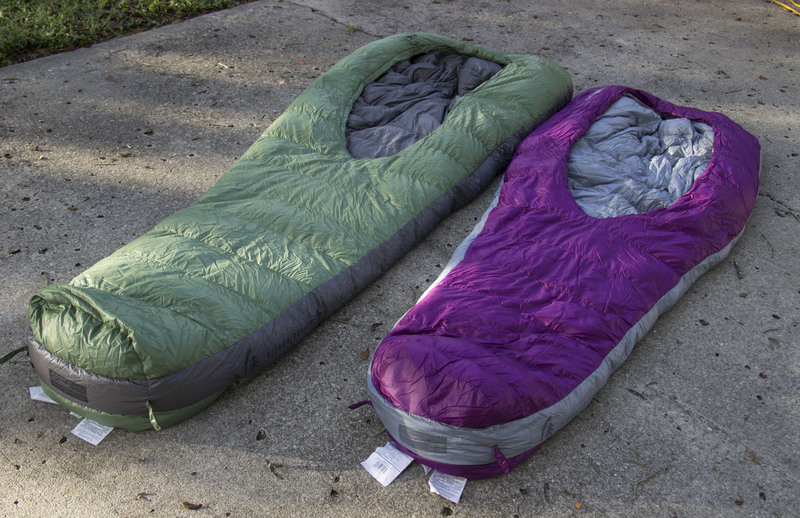 The Backcountry Quilt is Sierra Design’s lightweight alternative to a sleeping bag. I have been looking for other options for my hammock camping, something light weight, long enough for me to get tucked into, and one that is high quality. How will the Backcountry Quilt hold up to my demands? Read on to see what the past year has to say about this quilt! The Hiyak is Astral's completely new take on the river bootie. Check out our review to find out more details and see our take on this latest shoe effort by Astral. Check out all three episodes of team member Ben Ghertner's trilogy video series about kayaking the Slave River in Northern Canada. Are you in the market for some new kicks? If you don't have a pair of Astral's new Loyak, you should be. 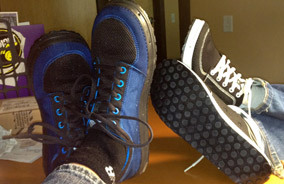 Check out our review of this excellent, stylish and extremely versatile new water shoe. So you've probably at least heard of the new Waka Kayaks Tuna by now and you've probably seen pros like Evan Garcia paddling them in epic kayaking videos. But what's the deal with this beast from Europe? Check out team member Ben Ghertner's review of the Waka Kayaks Tuna. Check out team member Ben Ghertner's review of the Pyranha Jed, a fast and loose whitewater boat which excels both on a wave and in a hole. Read on for more details. Kokatat's Maximus Centurion PFD is on the Market. 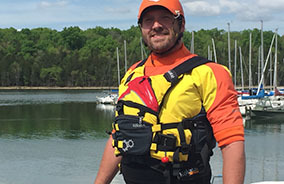 You guys know how much I loved the Maximus Prime PFD, so could they make a jacket that I enjoy more? What could make the Maximus Prime better? Well they listened to us paddlers and managed to make a jacket that answered the demand of us paddlers, more storage! Want to know more about the new LiquidLogic Braaap whitewater kayak, designed by the dream team of Pat Keller and Shane Benedict? Check out our initial hands-on review of this fantastic new boat coming soon to a river or creek near you! As a hammock camper, I have not been a big fan of traditional sleeping bags. I know I could use a over quilt, but I like the warmth that a sleeping bag can provide. Could the Backcountry Bed change my feelings towards a sleeping bag in my hammock? Read more for my review. Check out this video of Liquid Logic team member Hunt Jennings tearing up the Little River Canyon (LRC) in Alabama. Hunt really seems to be dialing in his LL Flying Squirrel and this video really shows him utilizing its' great glide coming off flows. Enjoy! So the 2014 Rey del Rio kayaking competition went down this past weekend in Mexico. This is the first waterfall competition of it's kind and was comprised of two different events. Check out the official video of the boater x comp below as well as a POV video from Todd Wells during 2 heats. SICK looking comp and congrats to Pat Keller for bringing home the win! 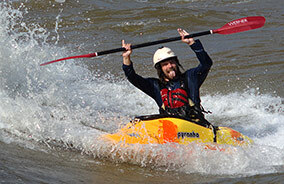 Mountain Mind Collective bring us another awesome whitewater kayaking video. This one gives you a POV look from Todd Wells' perspective as he tackles the boaterX coarse for the Rey Del Rio competition this weekend. Absolutely sick looking course and can't wait to check out the full event at this World Waterfall Competition in Mexico! Brian McPherson brings us an awesomely horrible compilation of some serious beat downs handed out by the river. Damn nature, you scary. Enjoy watching and be careful out there while you're running some whitewater.